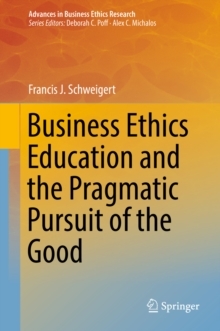 This book takes an inside-out approach to examine the broad topic of social entrepreneurship. Instead of looking inward at what social entrepreneurship is, this book looks forward from the view of successful social entrepreneurs to answer the important question, "Where is social entrepreneurship going next?" 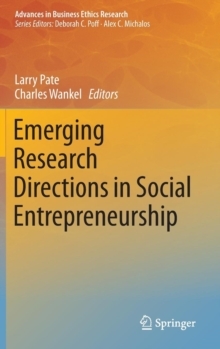 First, the volume looks at the essential qualities of social entrepreneurs, including the importance of humility as a trait in the social entrepreneur, the way in which social entrepreneurs define themselves as such, and if and how opportunity recognition differs in social and traditional entrepreneurs. Next, the volume looks at the impact of social entrepreneurial businesses on individuals but also on the supply chain, other businesses and the wider community. 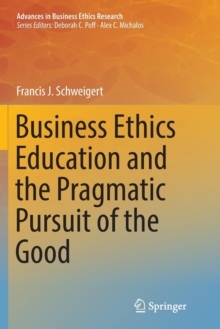 Next, the book explores social entrepreneurship and global change. 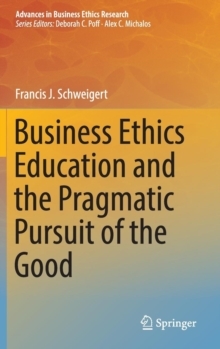 This rare and compelling section, offers key insights and lessons in the development and promotion of social entrepreneurship in the global economy. 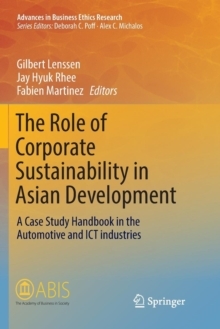 This volume addresses both theory and research, suggesting practical solutions. It engages scholars and practitioners across disciplines in an examination and debate about various methods and approaches of enacting programs of social change. Pages: 231 pages, 1 Tables, color; 18 Illustrations, black and white; XV, 231 p. 18 illus.